Puppy education from the puppy’s perspective! 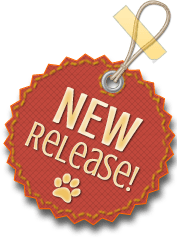 Presenting the key skills that a dog needs to cope with life, this book aims to help owners develop a fulfilling relationship with their puppy, helping him to behave in an appropriate manner and develop resilience, whilst maintaining good welfare. The skills taught are incorporated into everyday life so that training time is reduced, and practising good manners and appropriate behaviour become a way of life. Every year millions of puppies enter homes, carrying their new family’s expectation of a wonderful relationship. Sadly, many are re-homed or lose their lives as the result of behaviours which their owners find difficult to live with. Helping a puppy to grow into a resilient dog, capable of coping with the challenges of daily living, whilst retaining a good quality of life and exhibiting behaviours acceptable within society, is not an easy task. 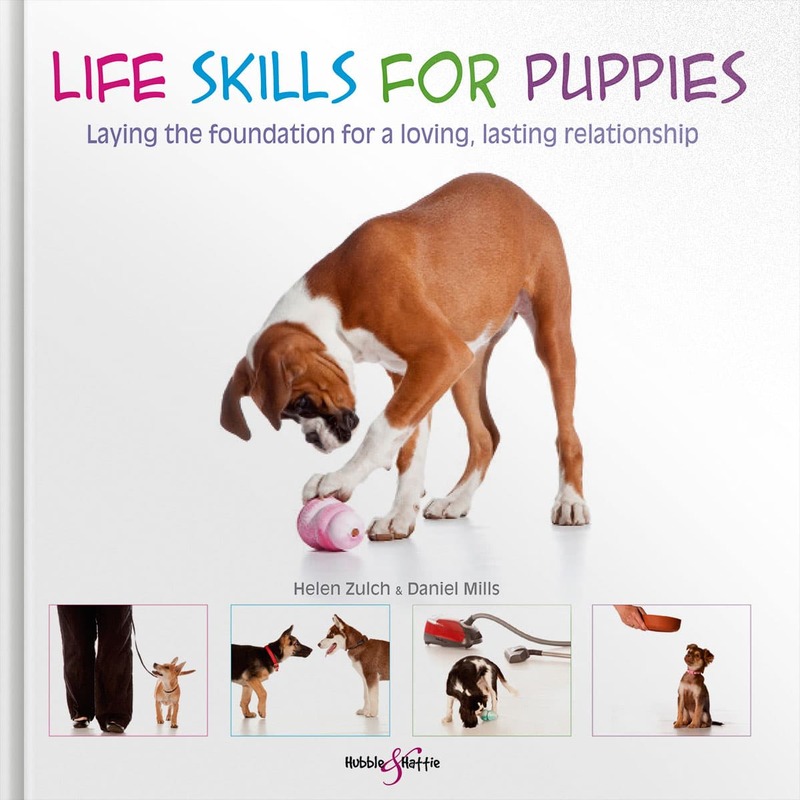 This book aims to simplify puppy education by presenting the skills that are required to achieve these goals within the context of everyday life. By enabling owners to incorporate teaching into each interaction they enjoy with their puppy, it not only becomes easier for them, but also enables the puppy to practice appropriate behaviour choices within day-to-day situations. By teaching skills such as self-control, respect for rules, and clear communication, owners can spend less time directing their dog, and more time enjoying their relationship with him, as he takes more control for his own good behaviour. Beautiful, specially-taken photographs illustrate the points made, and each chapter includes a worksheet to help owners chart their puppy's progress.